U-R-INE TROUBLE Dr. Holtorf (copies as low as $20) demonstrates how common foods, prescription medications, and vitamin supplements are forcing many non-users to falsely test positive, and shows how drug users are able to easily pass these tests. Yes, even with the GC/MS, there are often false positives. 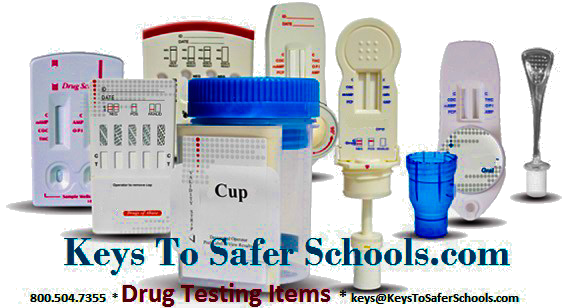 Dr. Holtorf unveils the ugly truth about drug testing and explains how you can avoid the devastating pitfall of a false positive test. This is a must read if you are tested and are worried about false positives.